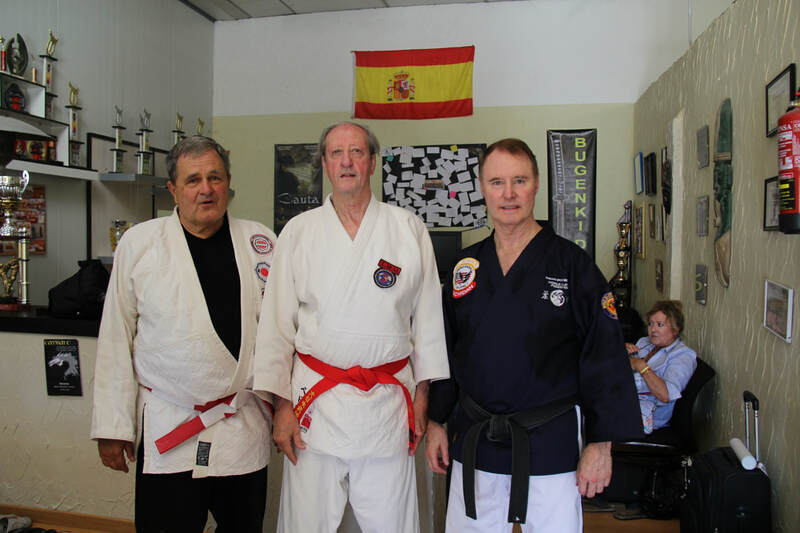 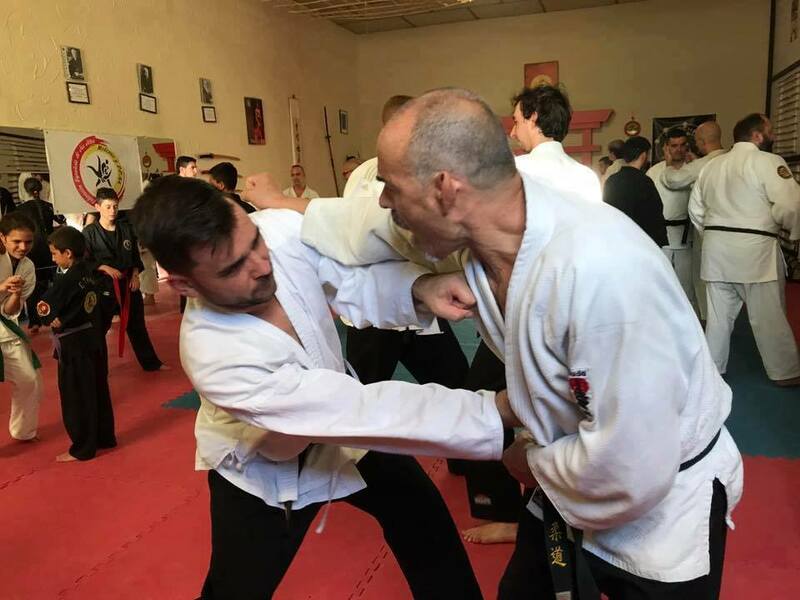 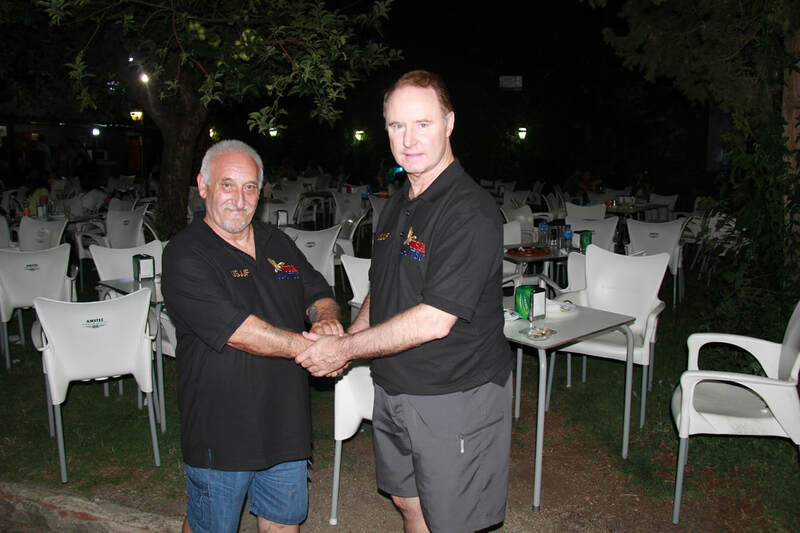 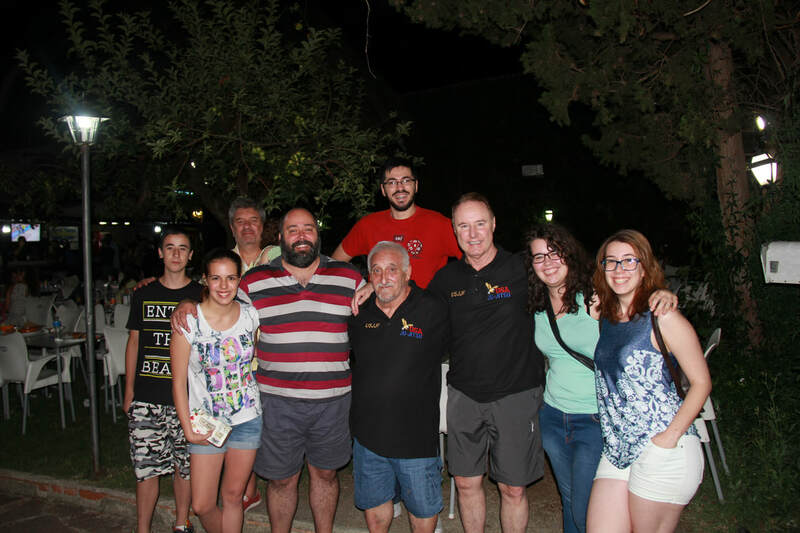 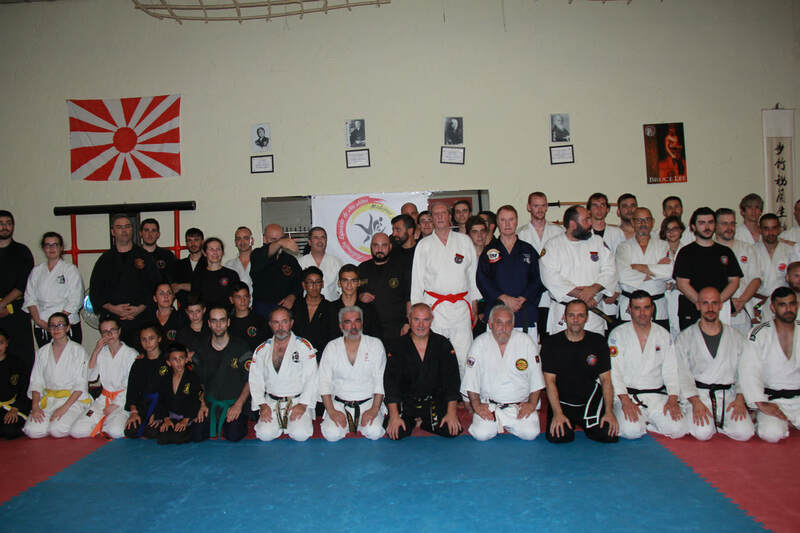 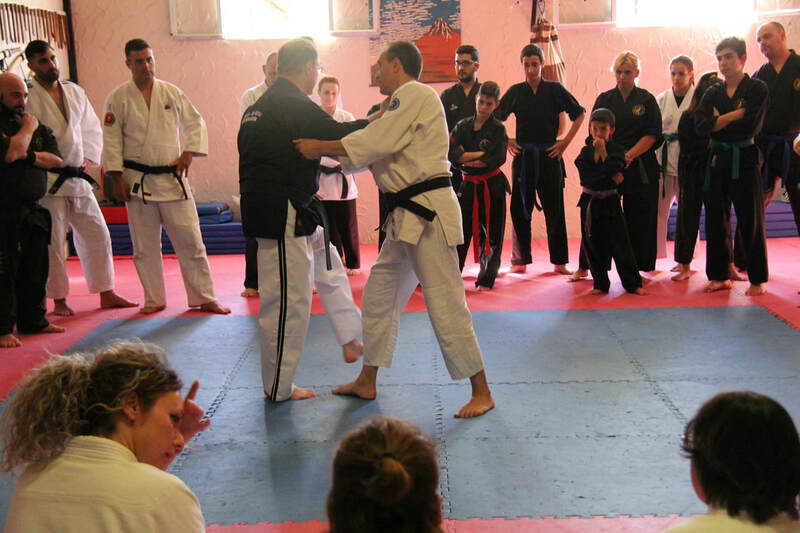 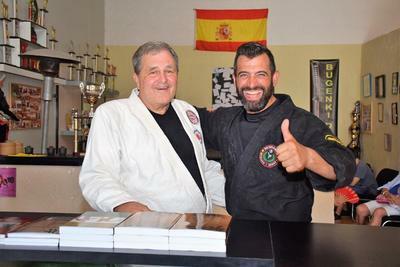 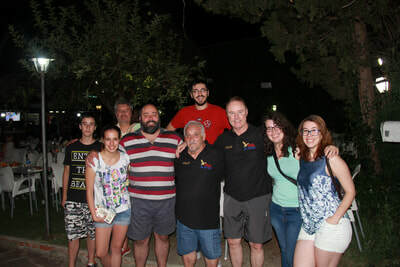 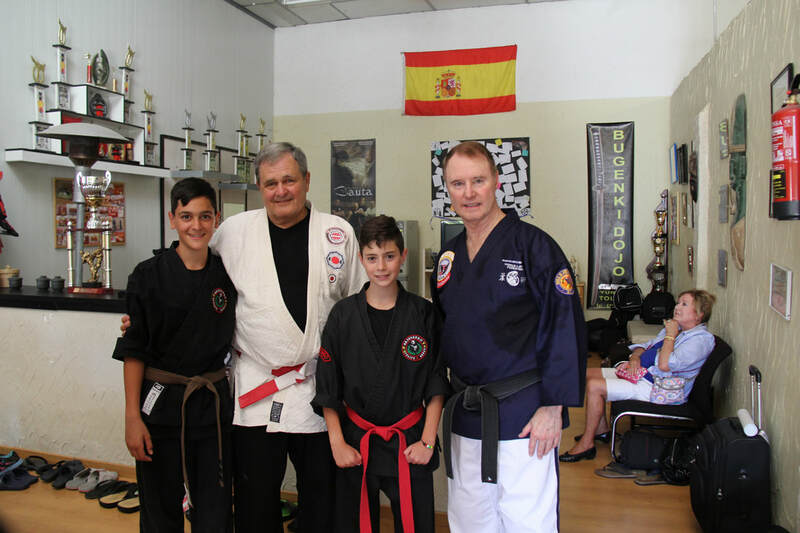 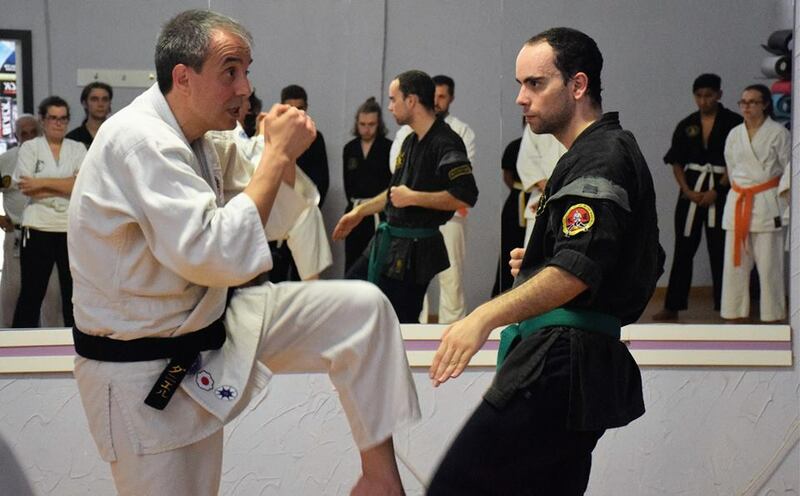 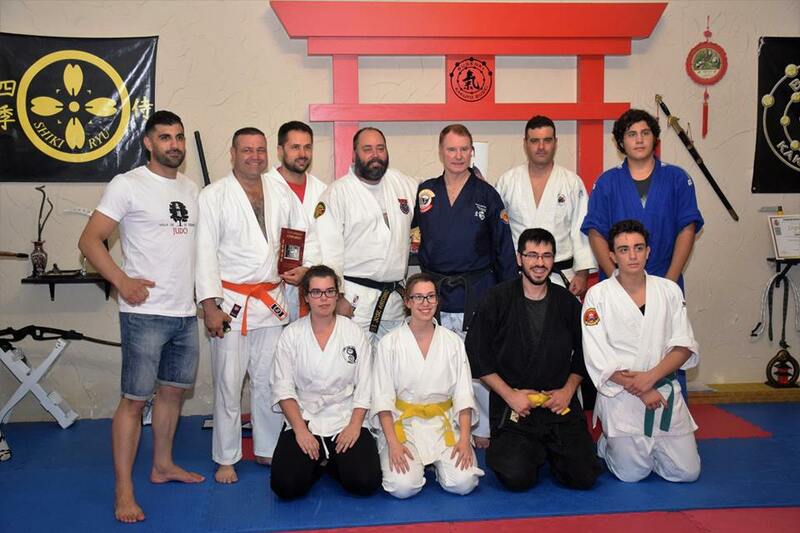 We are Proud to report that on Saturday, July 15, 2017, USJJF sanctioned and supported one of the largest martial arts events in Spain, the Crème de la crème in martial arts gathered to share their knowledge together. A total of 12 Senior Sensei gathered to receive Sensei Bruce R. Bethers, who arrived from the USA. 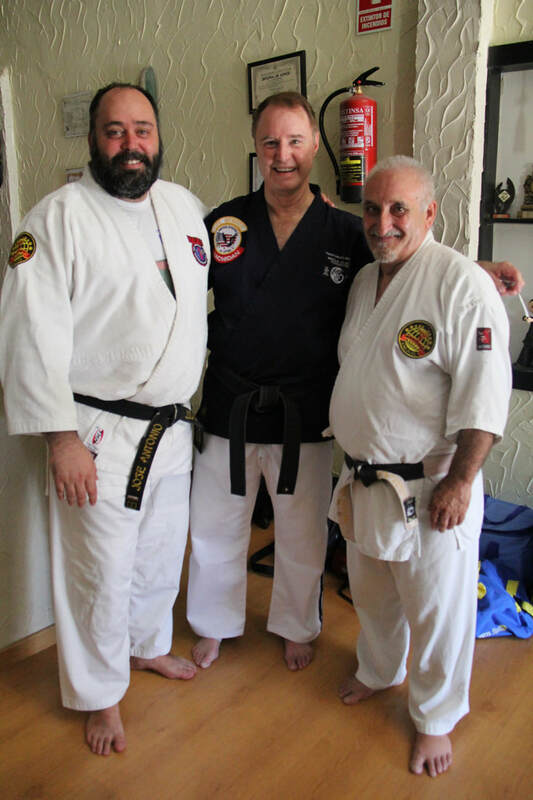 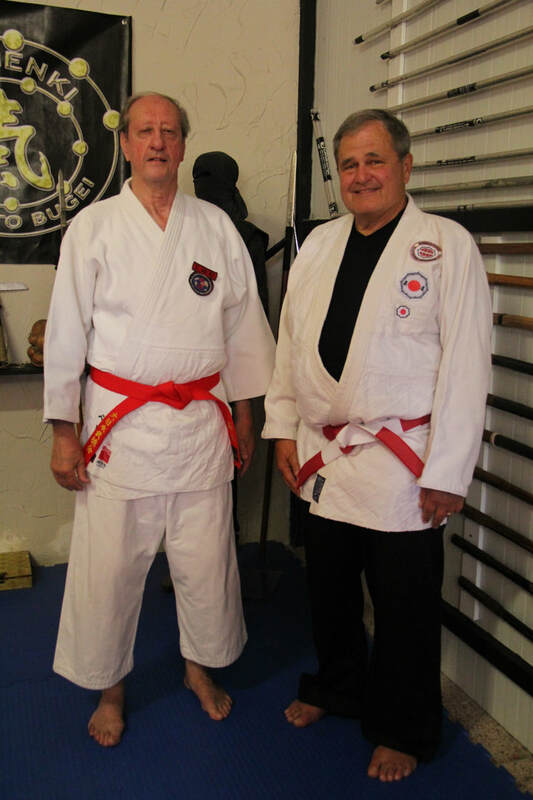 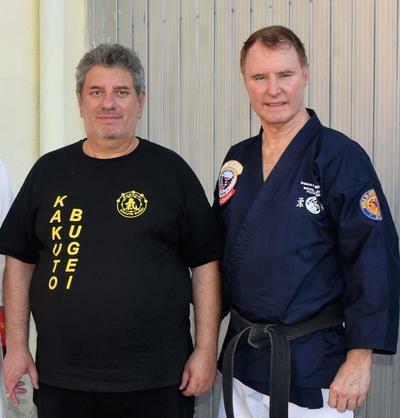 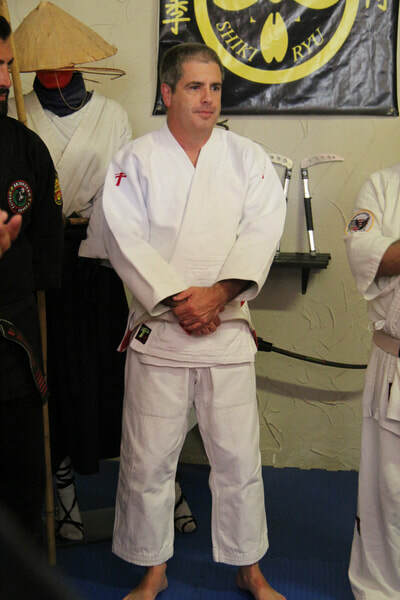 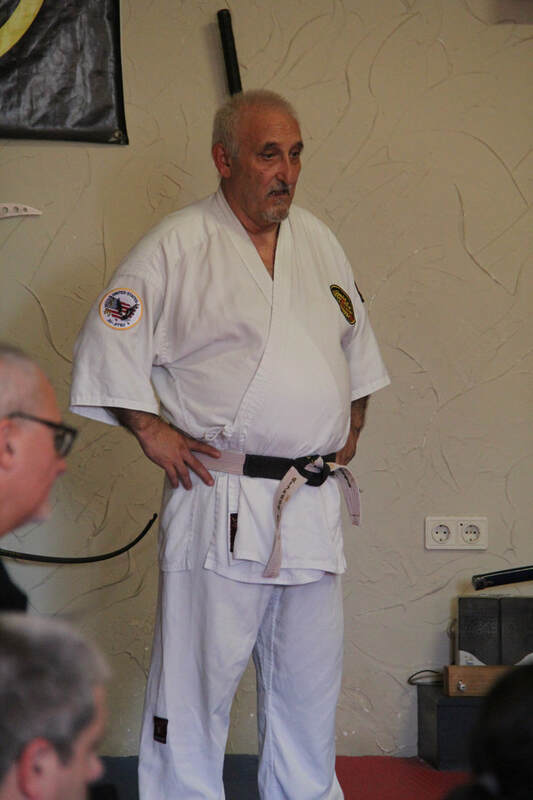 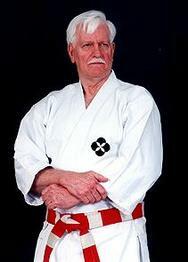 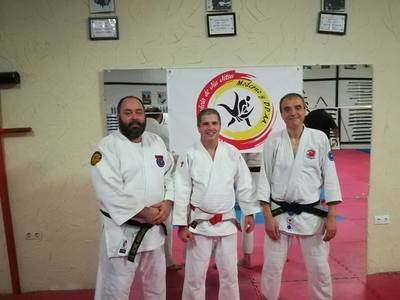 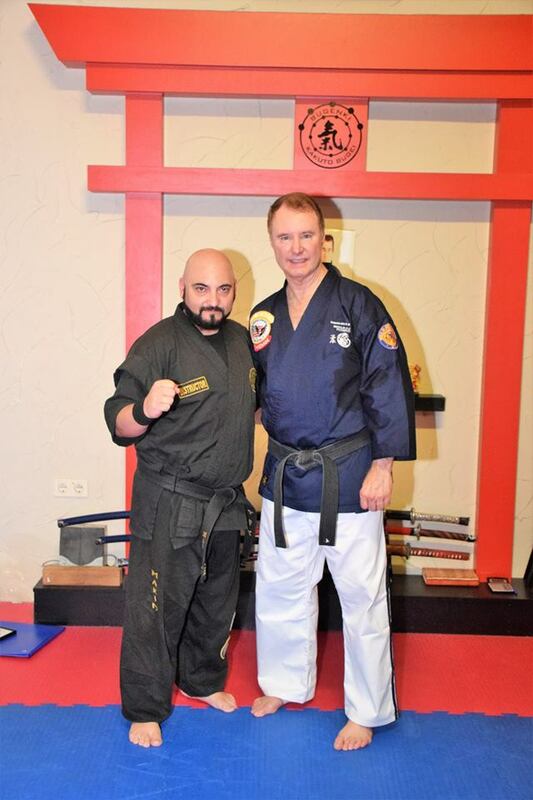 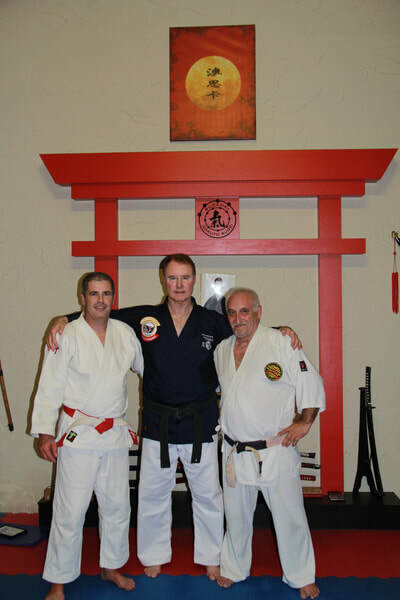 Sensei Bethers is the President of the United States Ju-Jitsu Federation (USJJF) and WJJF-WJJKO Chairman for North America. 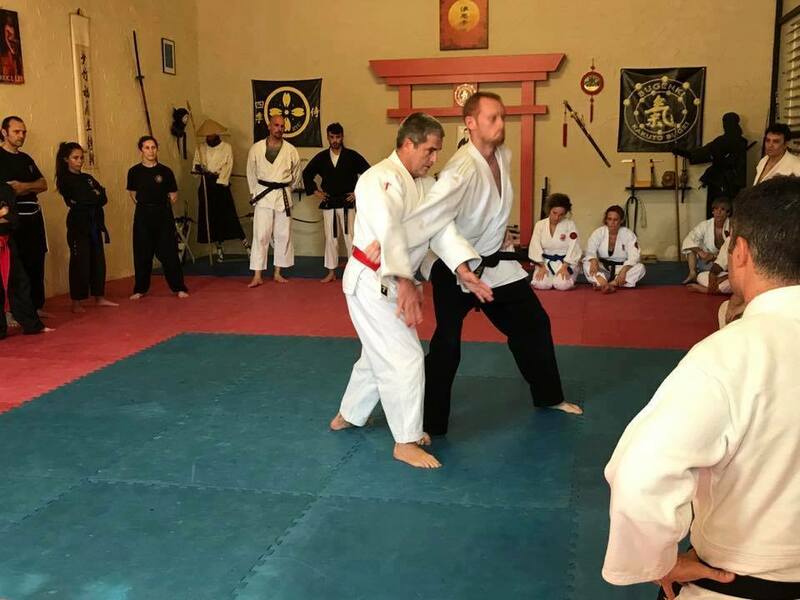 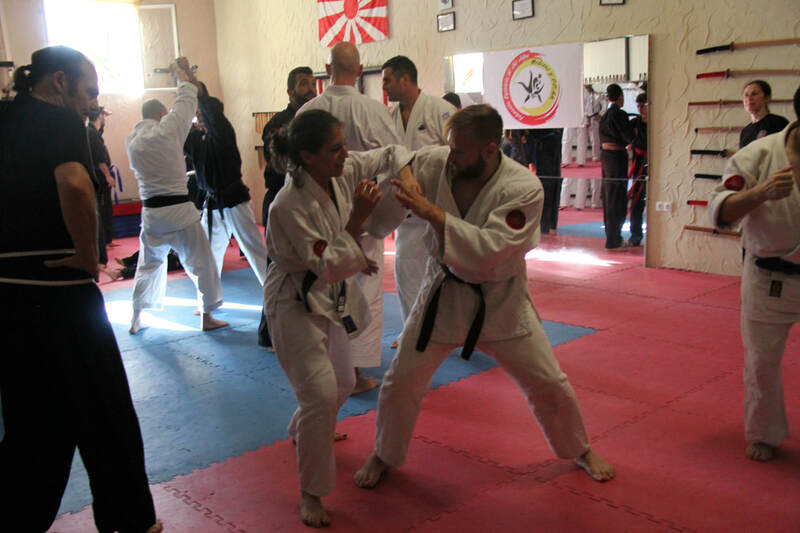 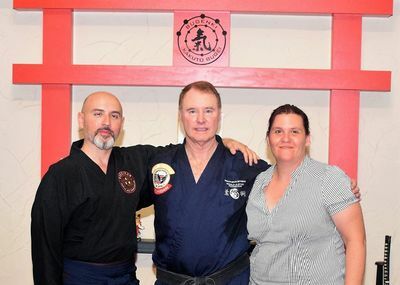 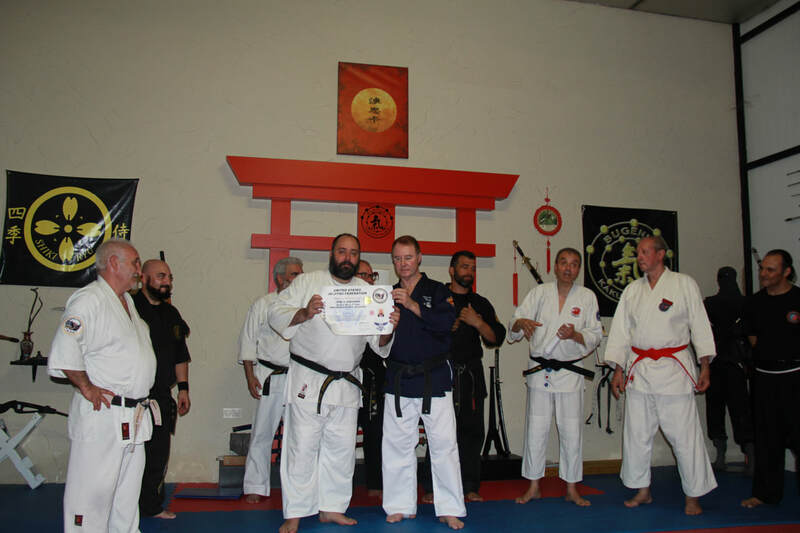 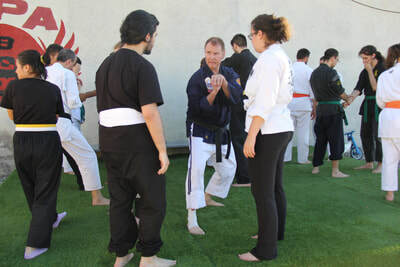 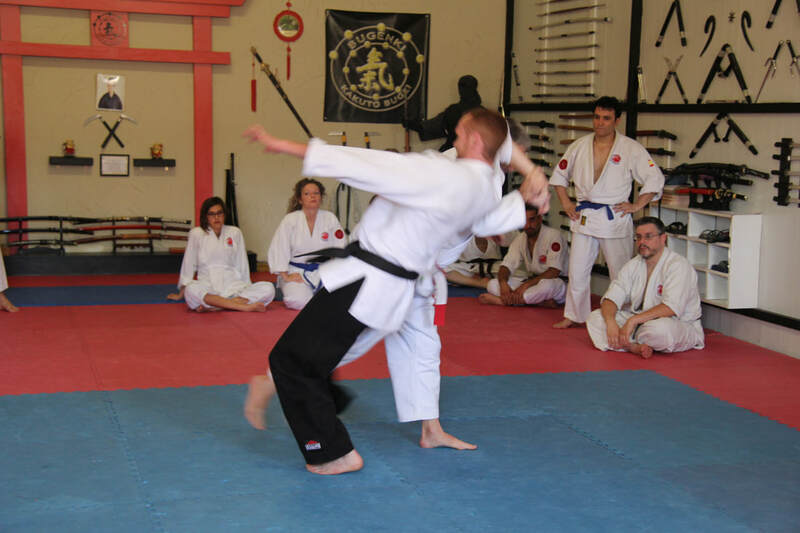 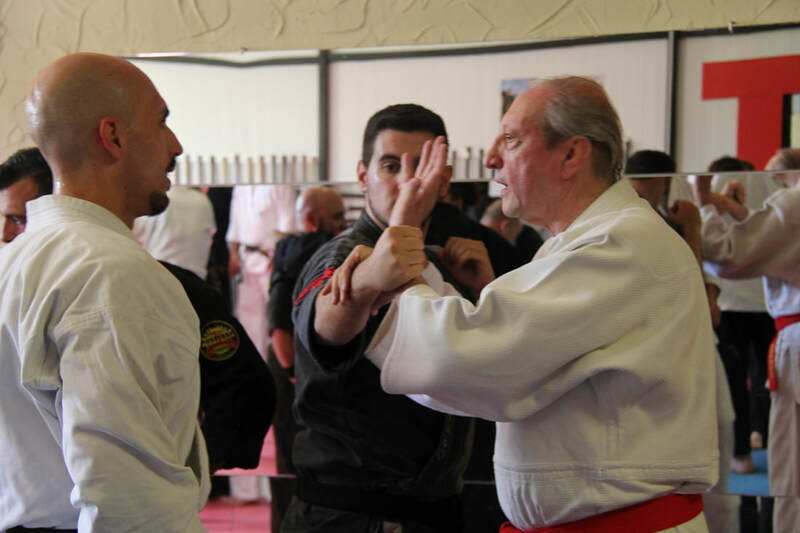 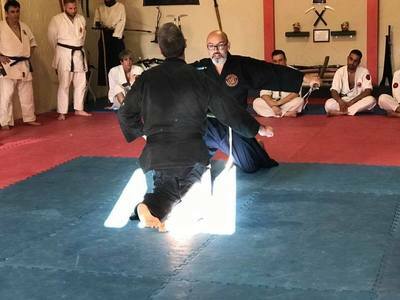 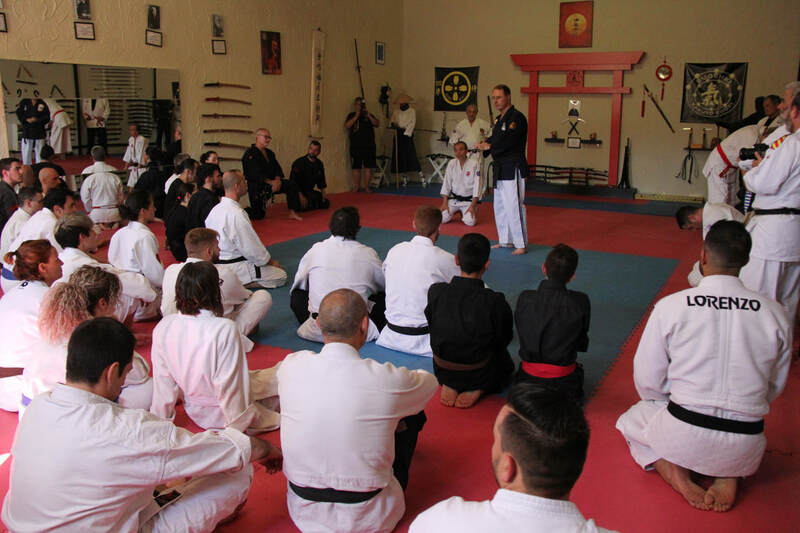 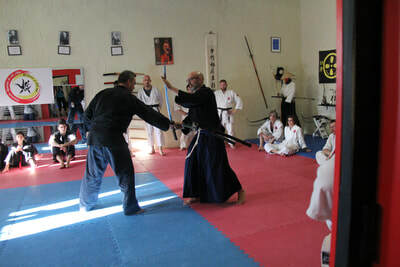 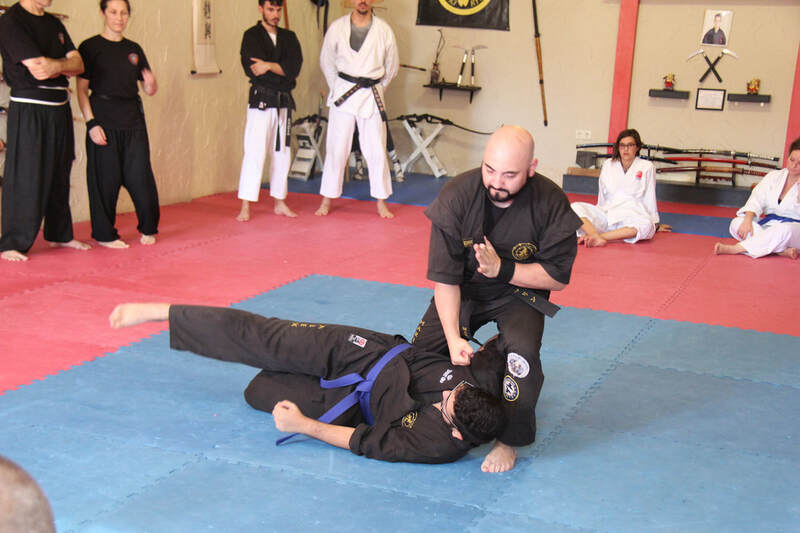 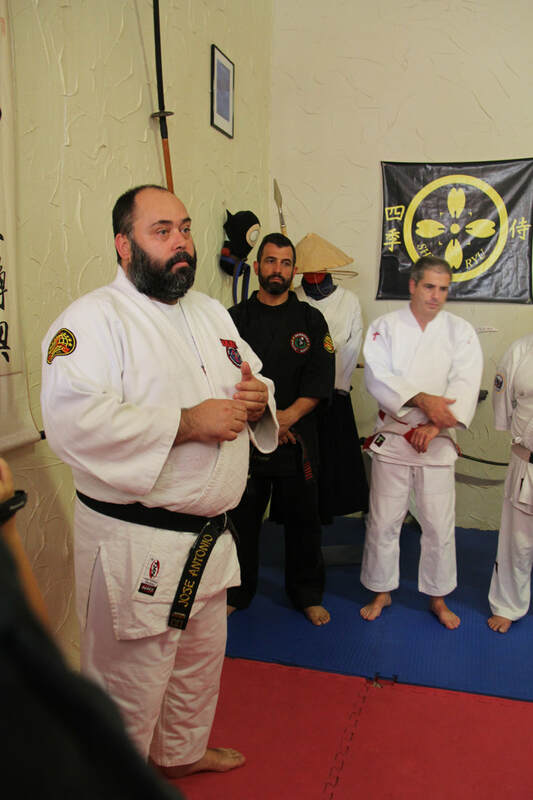 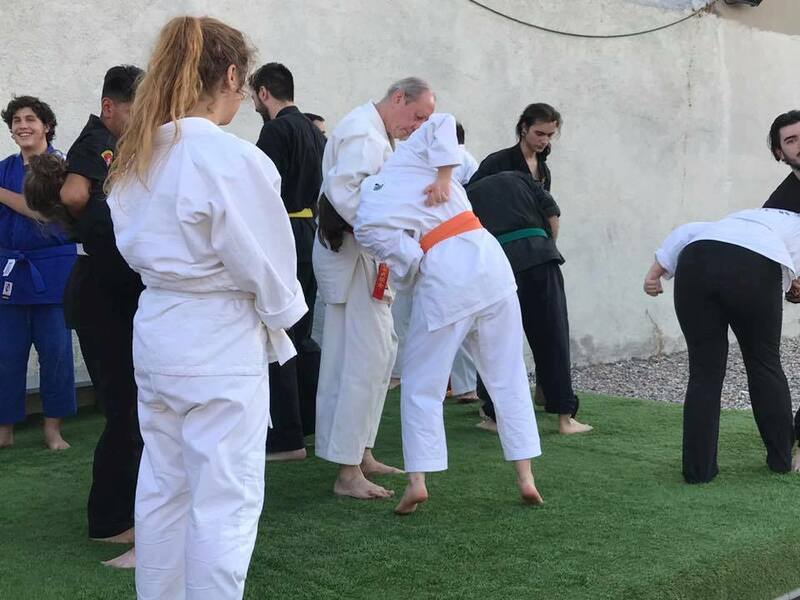 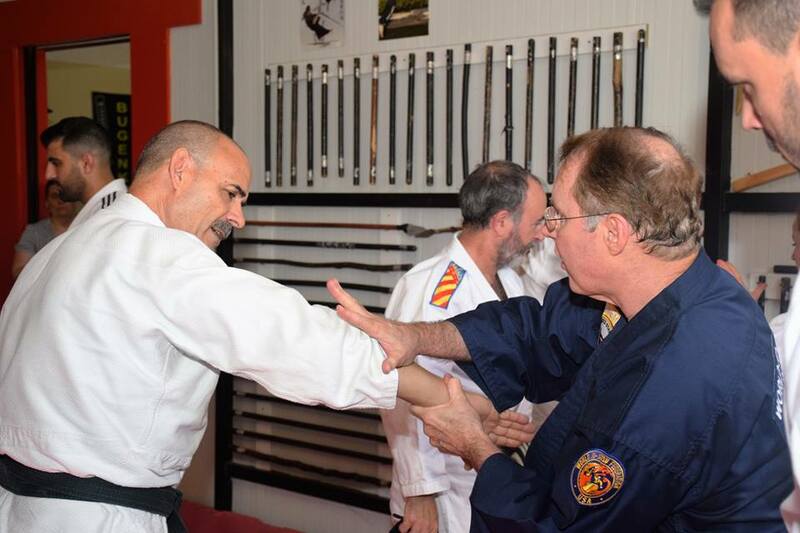 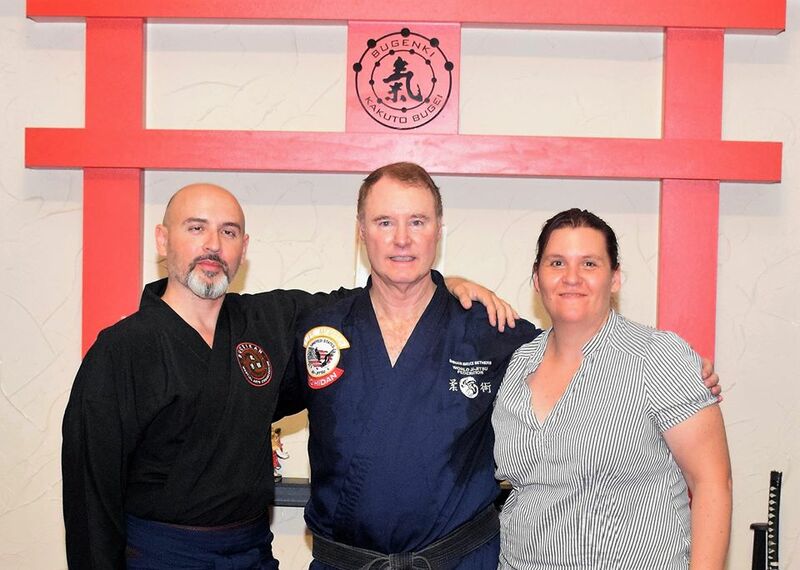 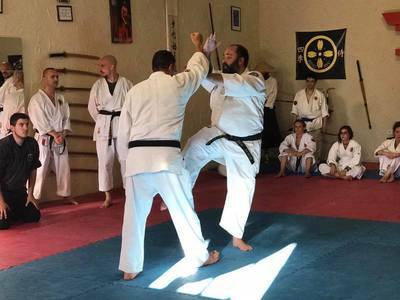 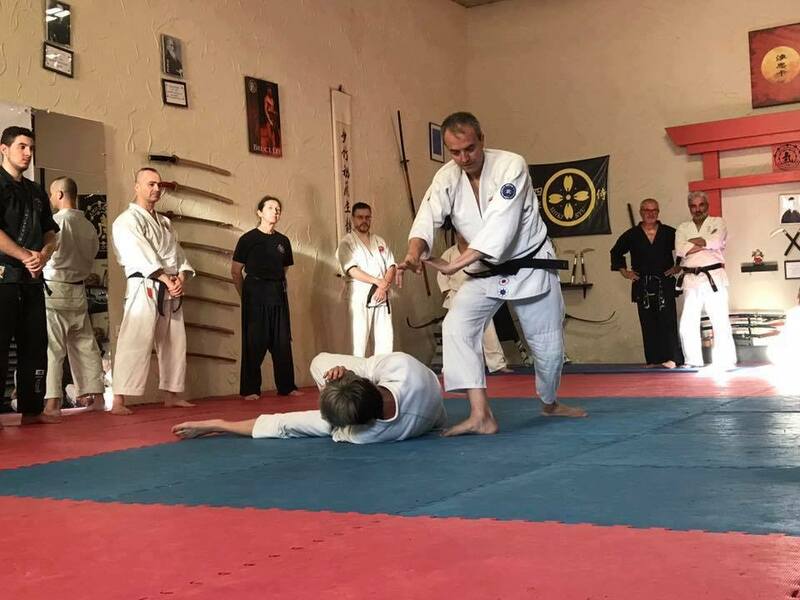 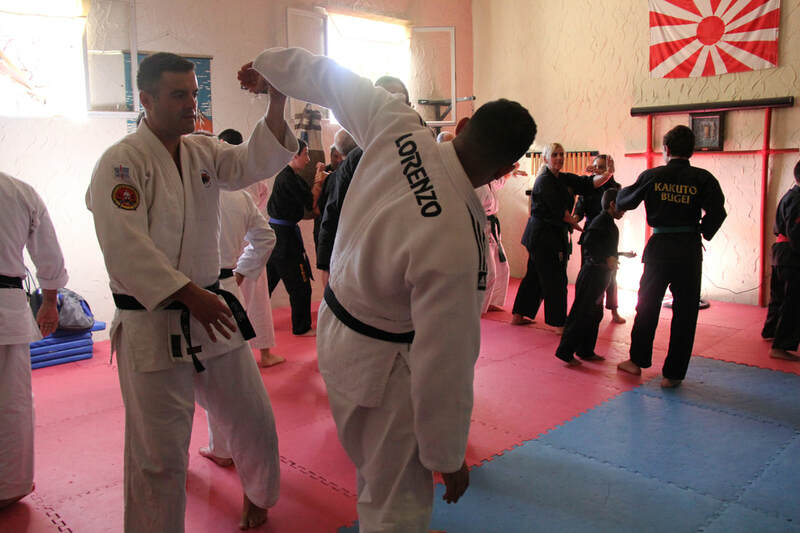 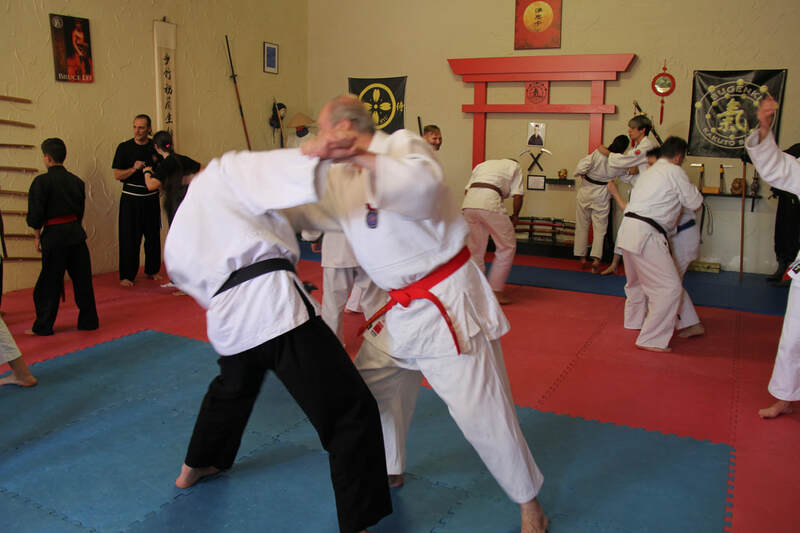 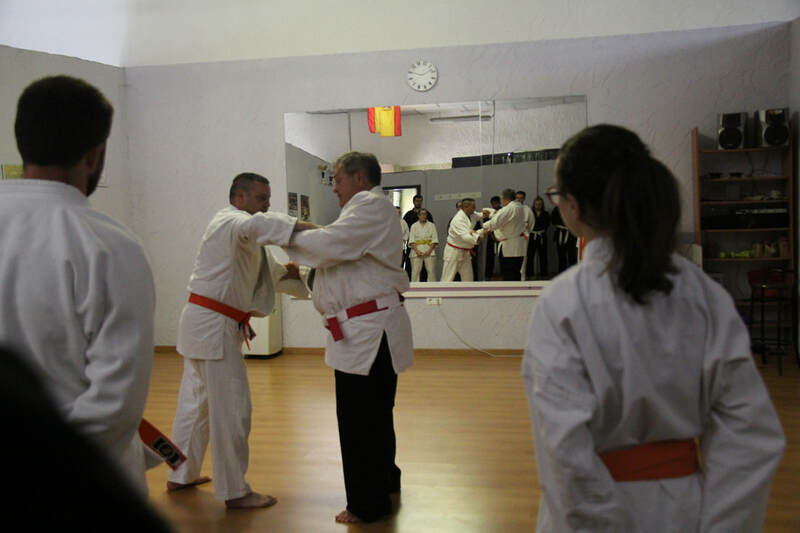 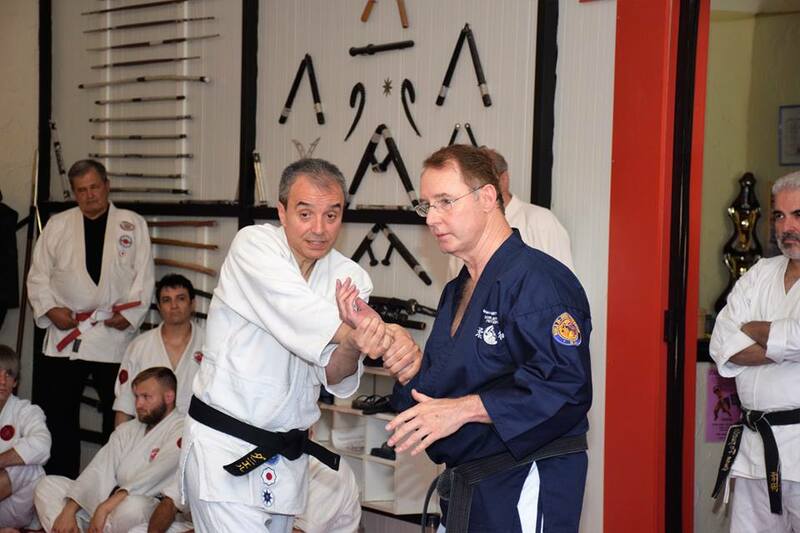 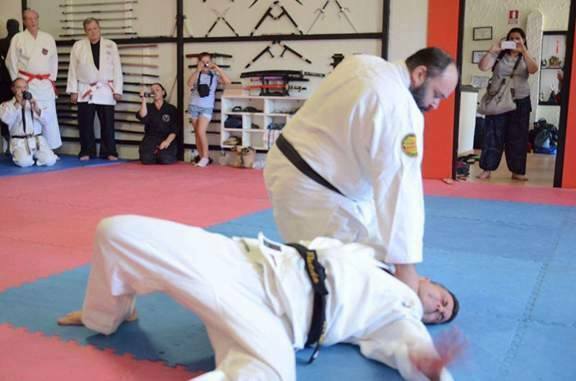 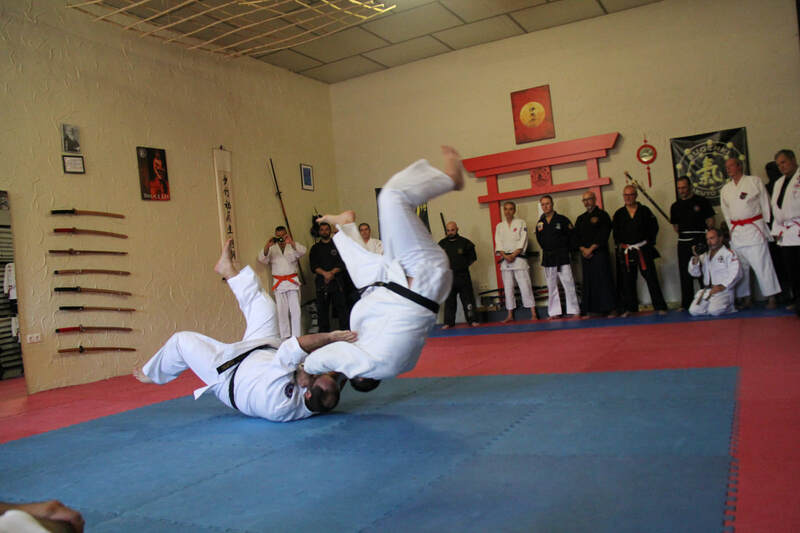 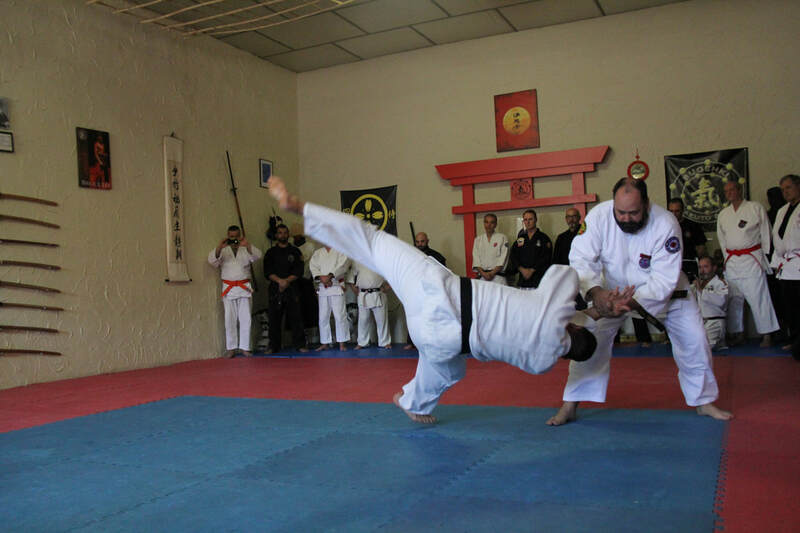 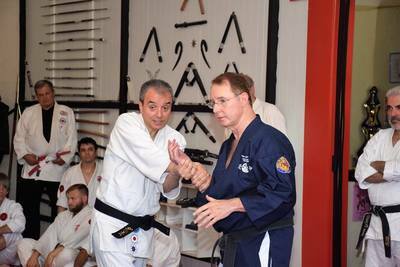 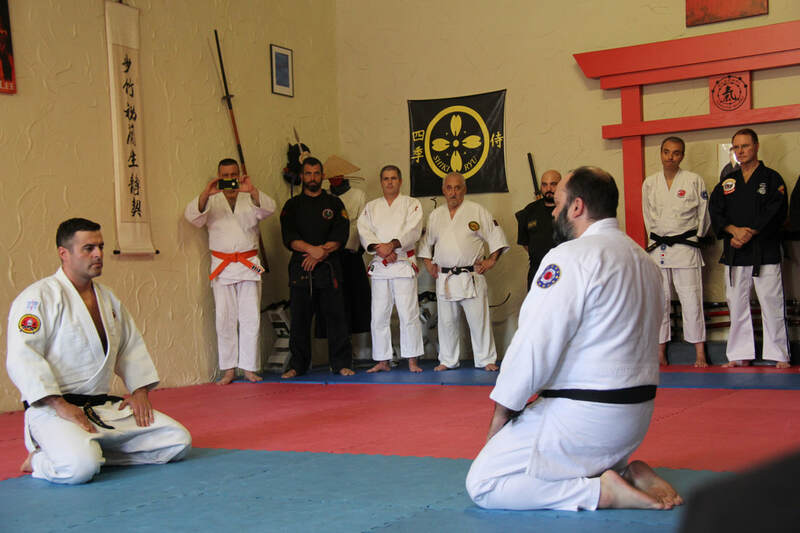 Despite the heat, more than 100 people participated in the course, they surrendered with their presence and their desire to work with honor to the call Budo. 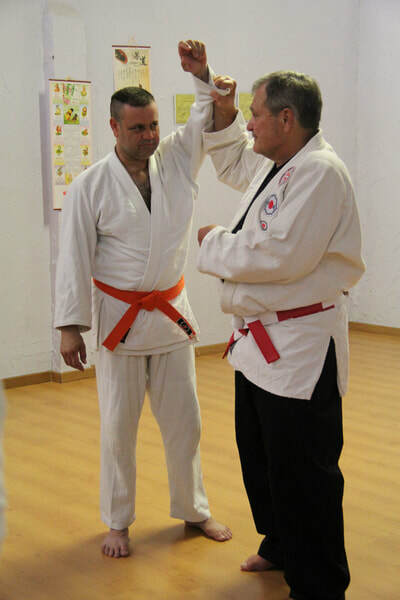 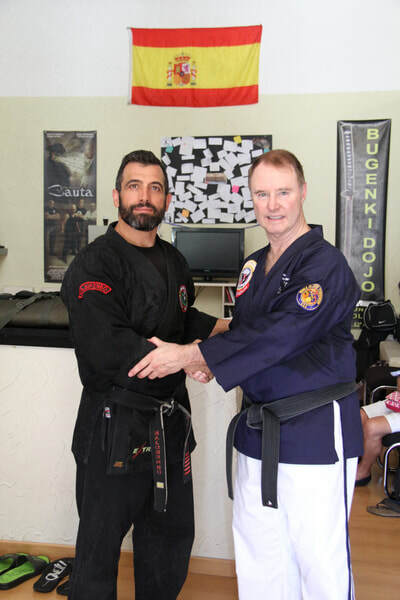 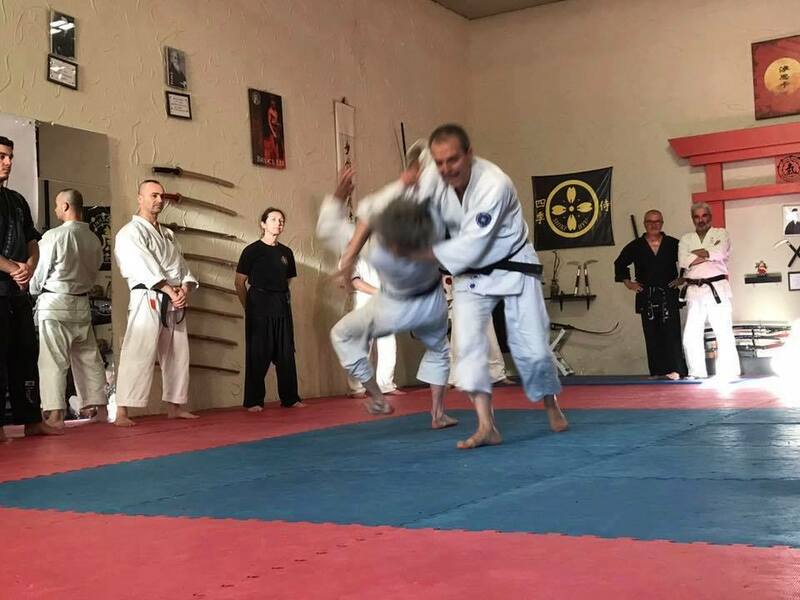 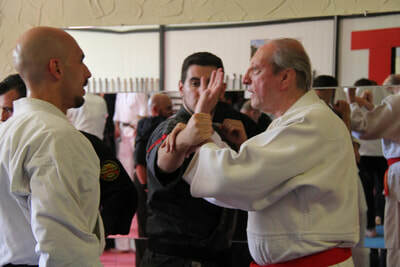 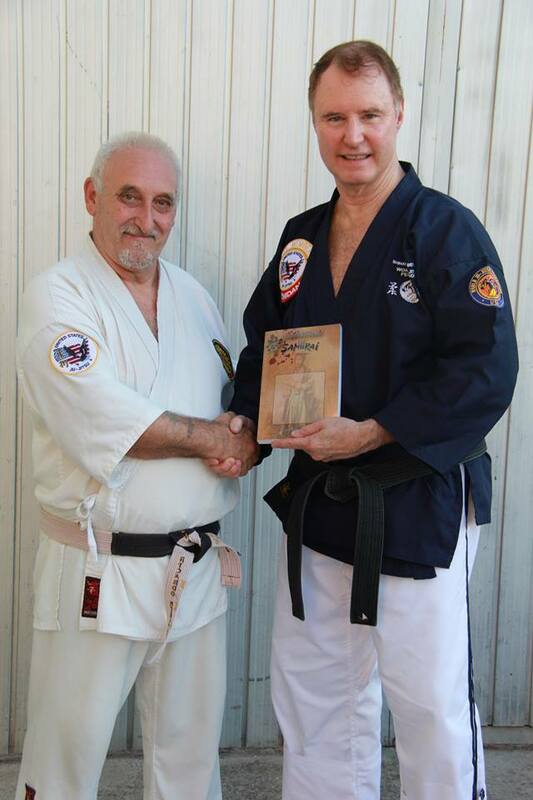 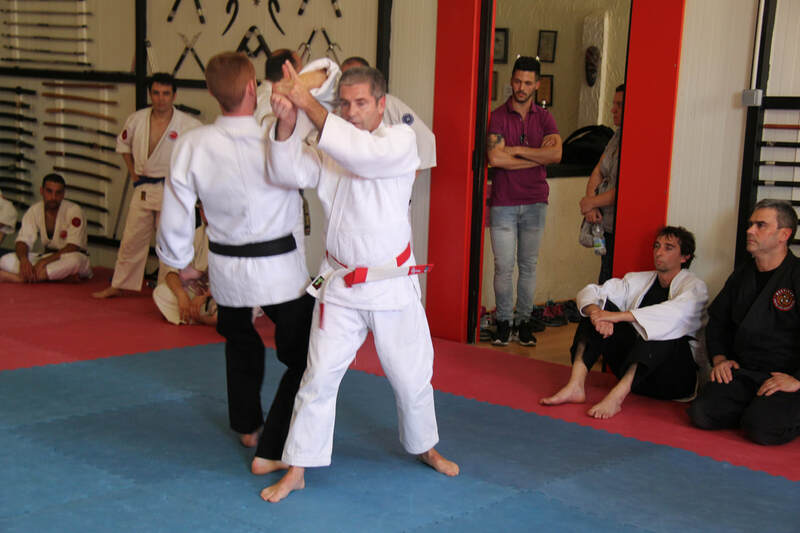 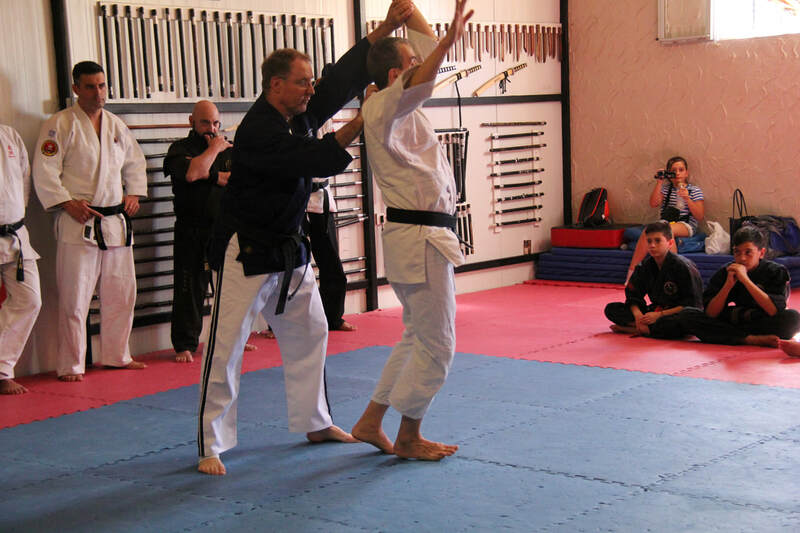 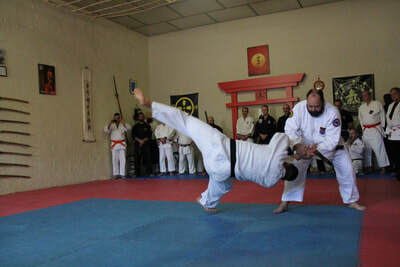 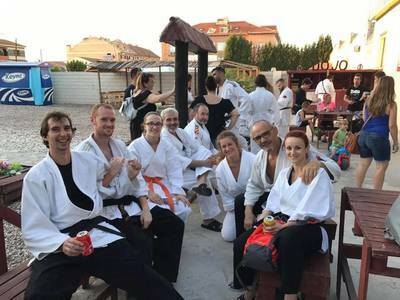 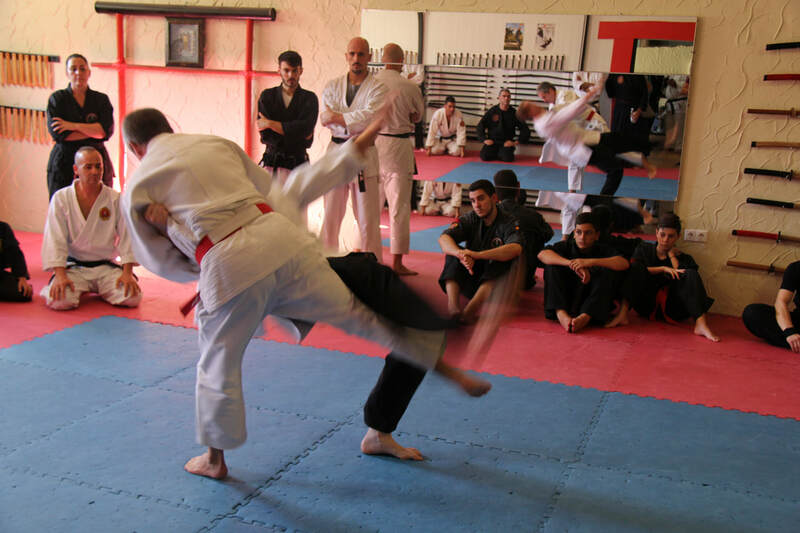 Once again, it was demonstrated that it is possible to work in harmony with different martial arts systems without anyone wanting to take a lead role. 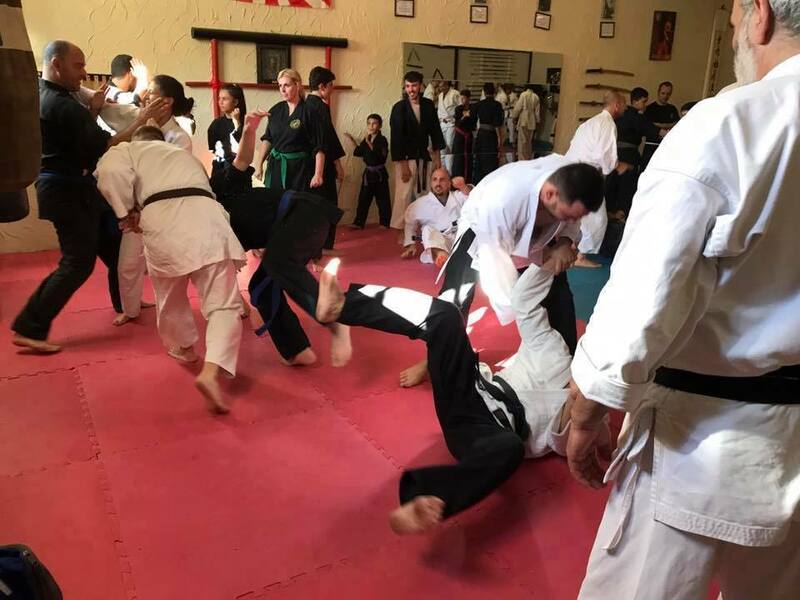 While some chose to rest the weekend, for others their priority was to train!